Barbados is an island nation located in the Lesser Antilles. The official language is English. The largest city is Bridgetown. Below is a selection of the best resources for searching for an apartment in Barbados. Visit Barbados: Follow the “Apartments” link on this page to access different listings. 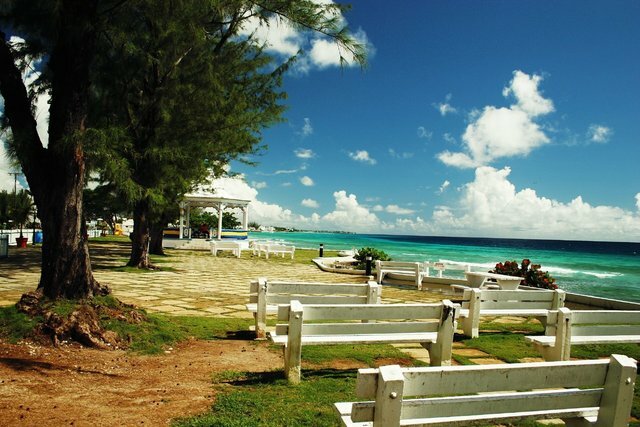 Totally Barbados: Check out the accommodation links on this page. Barbados.org: Barbados.org is an ugly site, but it has a lot of options from self-catering apartments to luxury villas. There you have it. The best places for finding an apartment in Barbados. If you are interested in working in this country, be sure to check out my article on how to find a job in Barbados as a foreigner. Enjoy your stay!